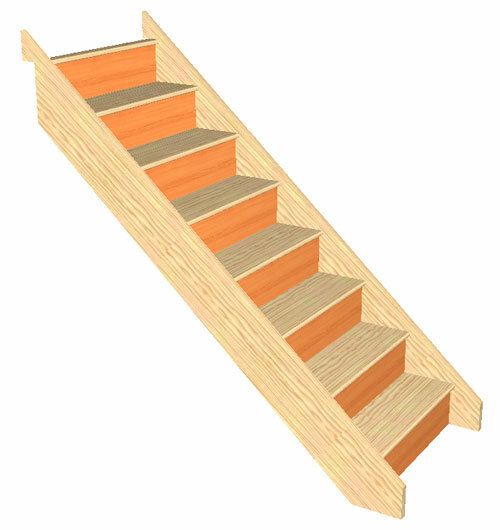 Staircases - Staircases are normally on a 7 to 10 working day lead time but this is subject to a delivery run in your area. Most areas are covered every week with the exeption of Scotland, Cornwall, Norfolk and South Wales , These are every other week. Space Saver Staircases - Typical delivery on these within 7 to 10 days again subject to the same restrictions as the staircases above. 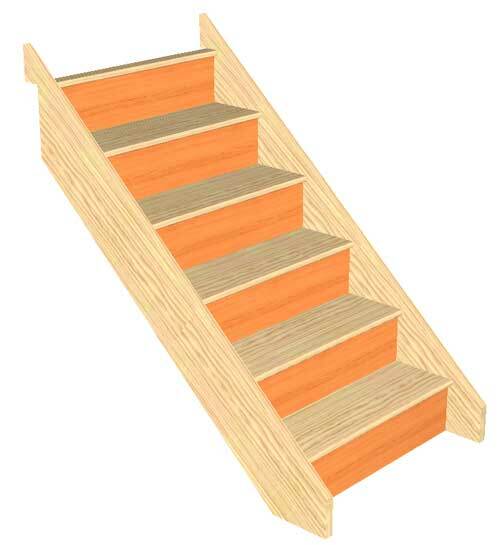 Stairparts - Stairpart delivery times are typically Between 3 to 7 days subject to stock and availability . 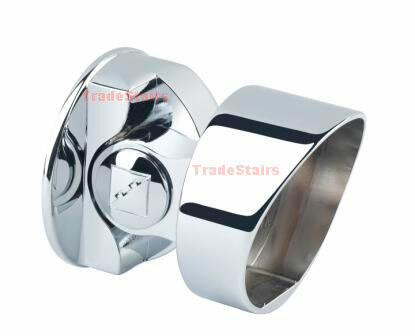 Fusion Stairparts - Fusion Handrail Parts are typically 2 to 5 days subject to stock and availability . 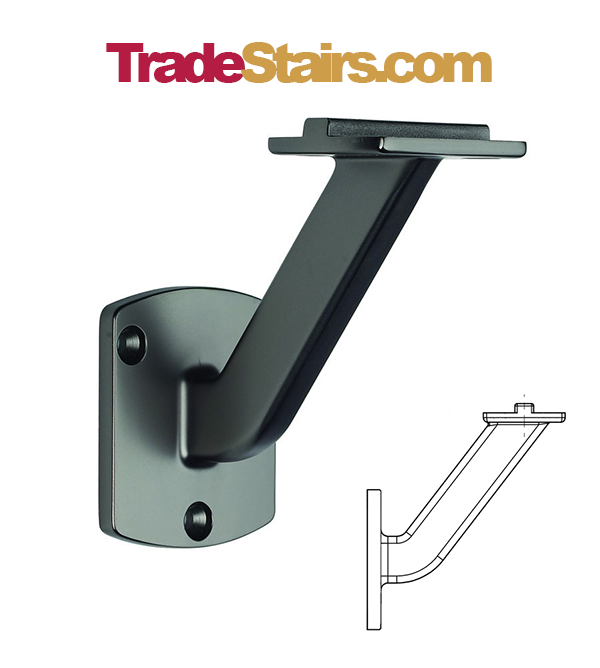 Axxys Stairparts - Axxys Handrail Parts are typically 3 to 5 days subject to stock and availability . Heritage Stairparts - Heritage Handrail Parts are Bespoke Made to Order parts with Delivery around 3 to 4 Weeks . Craftsmans Choice Stairparts - Craftsmans Choice Parts are Bespoke Made to Order parts with Delivery around 3 to 4 Weeks . Delivery can be as quick as the next day on many stock parts but this is subject to how early the order is placed in the day. Some parts are machined to order and this takes a little longer than stock parts. 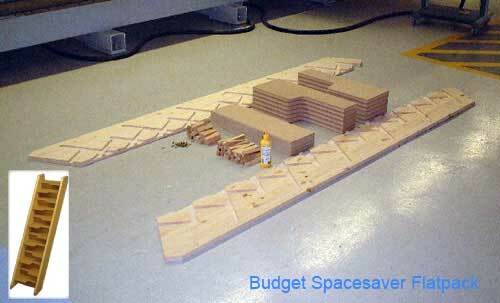 If parts are ordered from a number of different sources then this will increase the lead time. Please Note Delivery Rates Depend on the Exact Items in your Cart and Your Delivery Zone. The Price Calculates when you select your delivery zone in the Checkout Process. Please note - Handrail Components are large fragile items - at Tradestairs we are now delivering the bulk of components on our own lorrys - we already deliver our own staircases nationwide , this has resulted in a increased delivery cost on components, but with the drop service level offered by the limited carriers who offer delivery for the long handrail lengths we feel this is a price worth paying to have the goods delivered safely. The Prices available on Tradestairs.com are Trade or Less members of the Public can purchase off this online store But our Standard Trade Terms and Conditions of Sale apply. Many of the Items available ore made to order items - These cannot be returned - Standard items that get Returned are Subject to a 25% Restocking Charge. With Online security becoming a growing concearn we would like to reasure you with the security we have in place. The online transaction goes through SagePay one of the leading payment gateways available, once you go through to the Sagepay area you will go through to a Secure Page to enter your card details.